ÖKOPROFIT is a cooperative project between municipalities and companies. The goal: Reducing companies’ operating expenses by improving their ecological footprints. Of course, bielomatik was keen to join the ÖKOPROFIT project hosted by the city and district of Esslingen, Germany. The result: even less energy consumption, even fewer CO2 emissions. And the commitment to continuous further reductions, e.g. by introducing the certified environmental management system in line with ISO 14001. And soon, recognition was on its way. 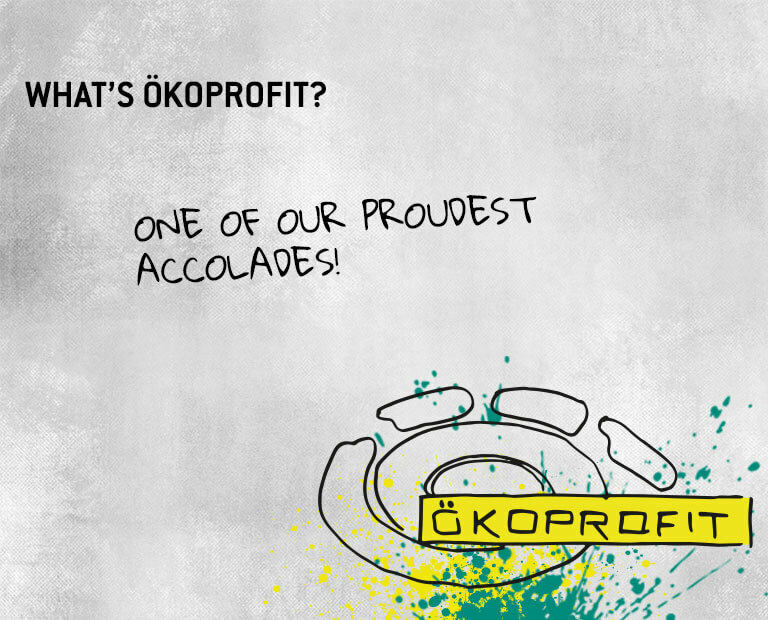 In 2015, we were a certified “ÖKOPROFIT company 2014/2015”.